I’m sure I’m not the only one in this situation: I have lost Pablo Sandoval (or Ryan Zimmerman or David Wright or David Freese…you get the idea), and the landscape of replacement third basemen is TERRIBLE! This couldn’t be more true for my mixed league team. I lost Sandoval, and my only third base eligible backup is Pedro Alvarez, who, as you may know already, pretty much stinks. In my desperate search for a third baseman, I have started (comically in some cases) Ian Stewart and Ty Wigginton. As I have learned from that experiment, never try to predict a Jim Tracy move, because the guy is LaRussa-like in his decision making. So here I am again, stuck with no legitimate third baseman, and staring at a dearth of talent on the wire. Scott Rolen (54% owned): I have a claim in for Mr. Rolen this week, and hopefully I can land him to take the place of Wigginton, who I recommended last week (that also means I have a very low waiver claim, so pray for me haha). Since coming back to the Reds from the DL on May 13, Rolen has 10 hits in 23 ABs with a run scored in nearly every contest. I wouldn’t want to be holding Rolen at the end of the season (his numbers steadily decrease with time every year), but he is exactly the type of guy that can help you big while your superstar 3B is injured mid-season....now can someone explain why Jim Tracy has batted Wigginton a grand total of FOUR times this week? Arrrgh! Wilson Betemit (33% owned): He isn’t exactly tearing the cover off the ball right now, but he is hitting a respectable .258 over the last two weeks. A solid, if not unspectacular stopgap, Betemit is fully capable of stringing together a bunch of big hits for the Royals. 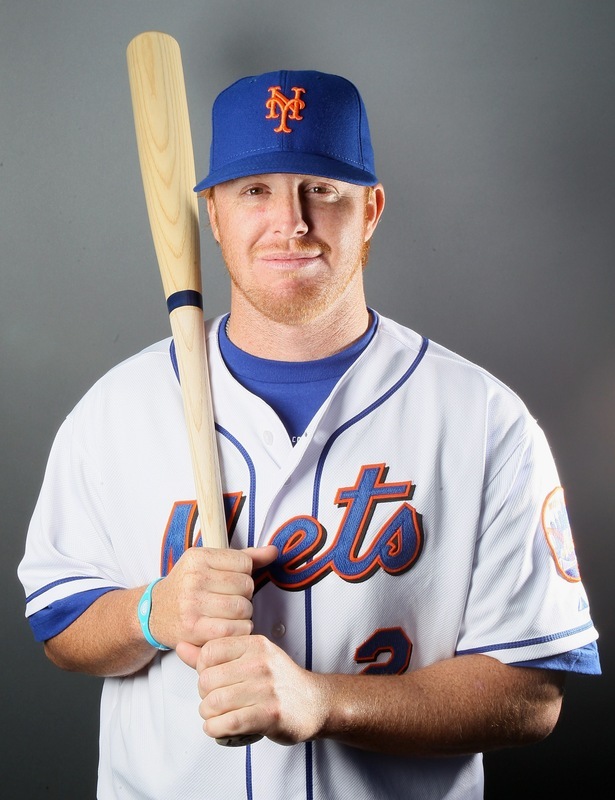 Justin Turner (12% owned): The Mets had moved Turner into the starting lineup at second base, and he will likely slide over to third base with the David Wright injury. He ranks sixth among all third baseman over the last two weeks after hitting .382 with a HR and 12 RBI. When Wright comes back, Turner will probably slide back over to second base, and by that time he will be far more than 12 percent owned. Jerry Hairston (3% owned): Hairston has seen the bulk of playing time at third base while Zimmerman recovers for the Nationals, but his super utility role should provide him with plenty at-bats once Zimm returns. Yes, Hairston is hitting .229 for the season, but in the last two weeks he ranks 12th among third basemen with a .315 average with one HR and one SB. Jack Hannahan (27% owned): He was on the most added lists a few weeks back, but Hannahan has pretty much proven that he cannot contribute much in the important counting stats like Runs and RBI even when he is running good for the Indians. Emilio Bonifacio (11% owned): Ever since manager Edwin Rodriguez moved Bonifacio to the No. 2 hole for the Marlins, he has been in a tremendous slump. Now that he is no longer batting there, Bonifacio is still in a terrible slump, with just 6 hits in his last 10 games. Plus, he isn’t using his best asset – his speed – by stealing any bases (zero steals in May, 2 steals for the whole season). Mike Moustakas: If Betemit falters, the Royals have already shown they have no qualms bringing their young prospects up to the bigs (see Eric Hosmer and Danny Duffy). Moustakas is hitting .275 with 8 HR and a .514 SLG% at AAA Omaha this year. Lonnie Chisenhall: Baseball America ranked him the #25 prospect in baseball in the preseason, and he only has Hannahan standing in his way. Chisenhall has been hitting well of late in AAA Columbus, and boasts a .282 average with 23 RBI this season.